On January 15, 2019 SMART SCALE scores and a staff-recommended funding scenario were presented to the Commonwealth Transportation Board (CTB). Scores and the draft funding scenario are available on Projects page. To view the presentation to the CTB, click here. The VDOT Staunton Construction district did very well overall, with a total of $28.5 million in funding for 16 projects recommended. Of that total, the NSVRC Region received $13,830,983 in total funding for 7 projects. WinFred MPO staff will continue to follow the project selection process and share updates as the Commonwealth Transportation Board (CTB works toward a draft FY 2020 Six Year Improvement Program (SYIP) in the spring, and then adopts the SYIP in June, 2019. Governor Northam and Legislators Announce Bipartisan Proposal for Dedicated Funding to Improve Interstate 81. Read more…..
Frederick County – Interested in learning more about transportation in Frederick County? Click here to view County Road Plans and Transportation Comp Plans. 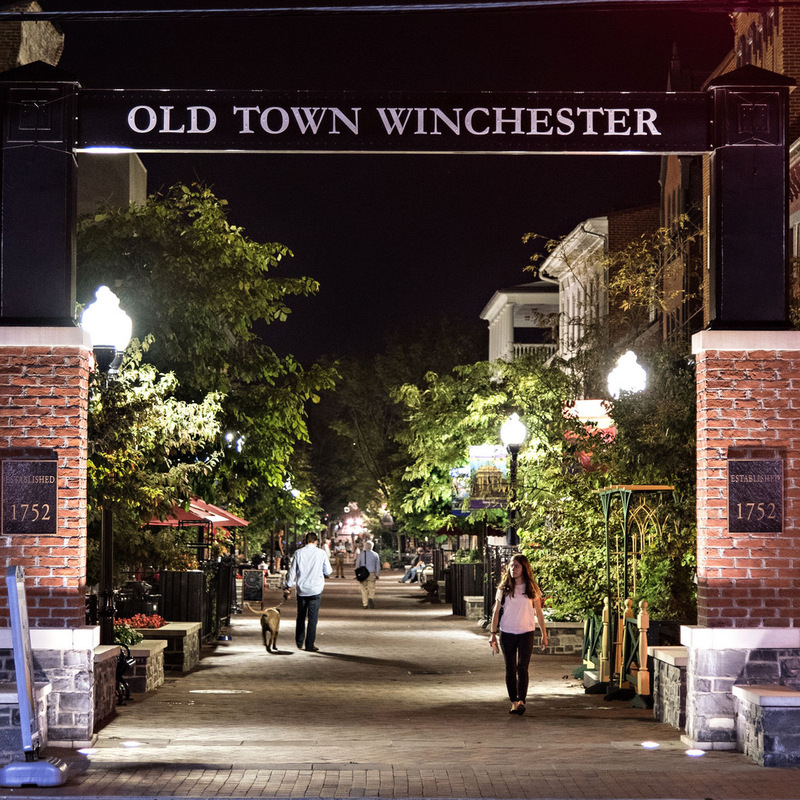 Winchester City – Want to know more about some major City projects that include transportation planning? Visit the City Projects webpage for the details on current projects. Town of Stephens City – Did you know that the Town is part of the WinFred MPO? Visit their website to learn more about the community! Have you heard about the Virginia Breeze?! Visit Catch The Breeze to find out more! Next meeting: May 7, 2019 at 10 a.m.